In the early 1970s, Nancy Rexroth began photographing the rural landscapes, children, white frame houses, and domestic interiors of southeastern Ohio with a Diana plastic camera. Working with the camera’s soft focus and vignetting, and further manipulating the photographs by deliberately blurring or sometimes overlaying them, Rexroth created dreamlike, poetic images of “my own private landscape, a state of mind.” She called this state IOWA because the photographs seemed to reference her childhood summer visits to relatives in Iowa. Rexroth self-published her evocative images in 1977. Aperture published a portfolio of images in The Snapshot alongside the work of Robert Frank, Garry Winogrand, Lee Friedlander, and Emmet Gowin. 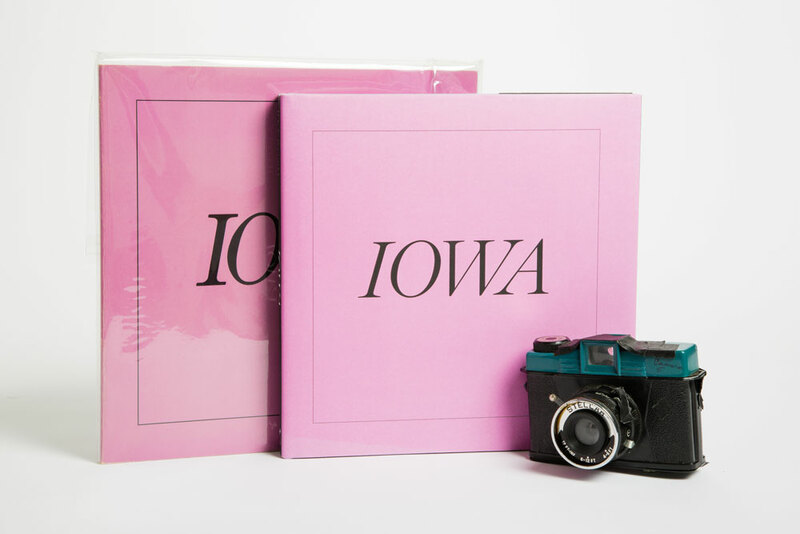 Forty years after its original publication, IOWA has become a classic of fine art photography. The new hardcover edition includes twenty-two previously unpublished images.